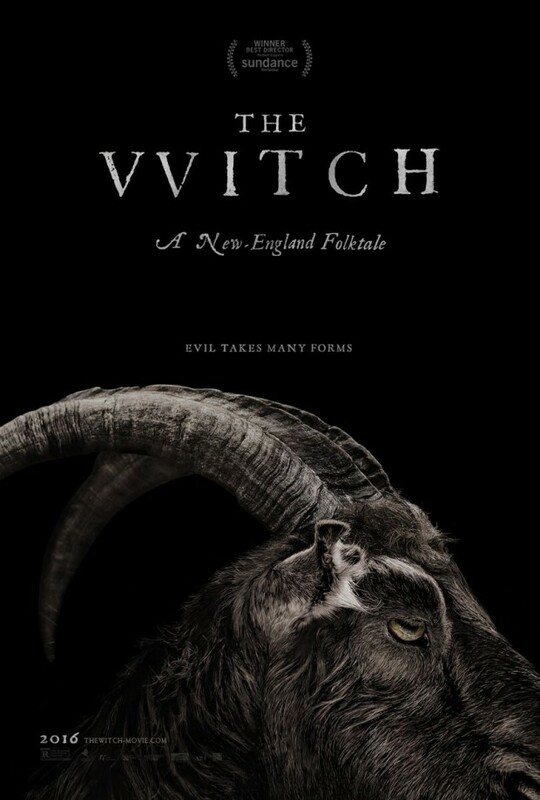 In this exquisitely-made and terrifying new horror film, the age-old concepts of witchcraft, black magic and possession are innovatively brought together to tell the intimate and riveting story of one family’s frightful unraveling. Writer/director Robert Eggers’ debut feature, which premiered to great acclaim at the 2015 Sundance Film Festival (and won the Best Director Prize in the U.S. Narrative Competition), painstakingly recreates a God-fearing New England decades before the 1692 Salem witch trials, in which religious convictions and pagan folklore famously clashed. Told through the eyes of the adolescent Thomasin – in a star-making turn by newcomer Anya Taylor-Joy – and supported by mesmerizing camera work and a powerful musical score, THE WITCH is a chilling and groundbreaking new take on the genre. Yeah. This is going to be fun. When a movie trailer, grabs me and I want to see more... that is a good thing, this looks good! A friend of mine pointed out that the trailer and description makes it seem reminiscent of Eyes of Fire, and I agree. For those who don't know, this is a compliment. Thanks for sharing. I'm definitely looking forward to this.